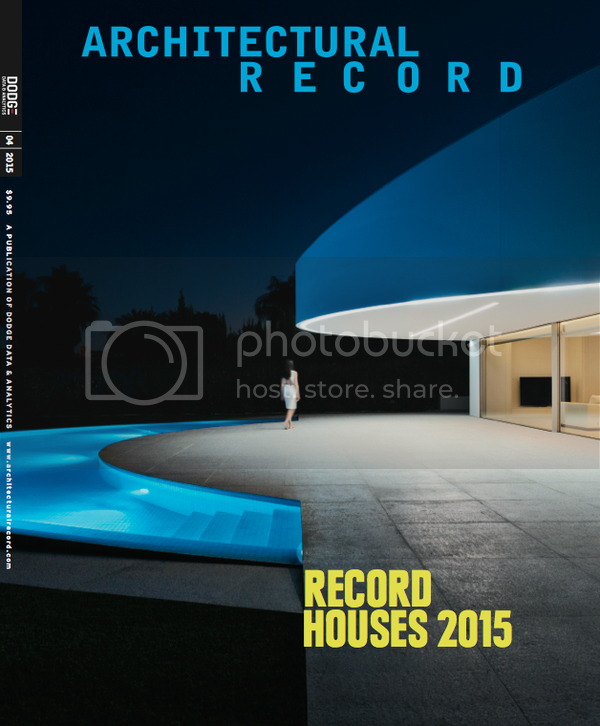 Every year I look forward to Architectural Record's "Record Houses" issue. I find it to be a treasure trove of new and creative ideas - the kind of ideas that push the profession forward. Not all architects agree. Some see it as just a glorification of elitist ideas by narcissistic practitioners that have little to do with the way that we live and which serves to further alienate architects from the public we serve. This post explores the relevance of cutting edge domestic architecture, particularly as it relates to the public at large. I'll come back to that, but for now I would like to take a detour and identify a connection between the architecture and automotive design, which can serve as a basis for comparison and contrast. Automakers spend considerable resources developing concept cars and then showing them off at various car shows and conventions. These cars never make it into mass production, at least in form that they are originally presented, but their use is invaluable. They serve as a platform for experimentation, feature new styling, and employ new technologies. Some of the concepts introduced prove to be popular or successful, while others do not. The designers gather and analyze the input and use what they gleam to advance their product lines - to design cars that we will actually drive. Rather than spending hundreds of thousands of dollars on a concept car with unproven features, we spend a few thousand on a car that incorporates well tested features and has a little less "cool" factor in its styling. 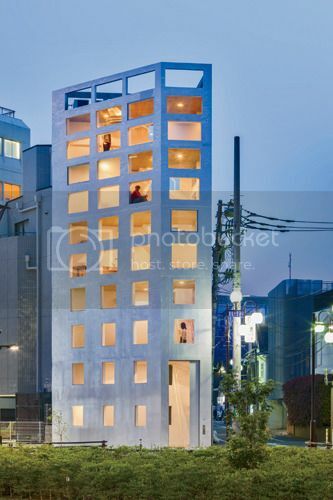 Record Houses may be the closest thing the architectural profession has to the concept car. These highly customized houses are typically designed by prominent architects and financed by wealthy clients. The architects are often experimenting with innovative forms, using new materials, and employing new technologies. This is the point however where the connections between automotive design and architecture become tenuous. Whereas the automotive industry gleans much from its concept cars and introduces new models that utilize these advancements, the architectural profession seems relatively slow to adapt. We often hang onto dated forms, ignore advances in materials, and fail to embrace new technologies. I performed a simple experiment that you can easily replicate. Google the simple words "house" and "car" and see what you get. 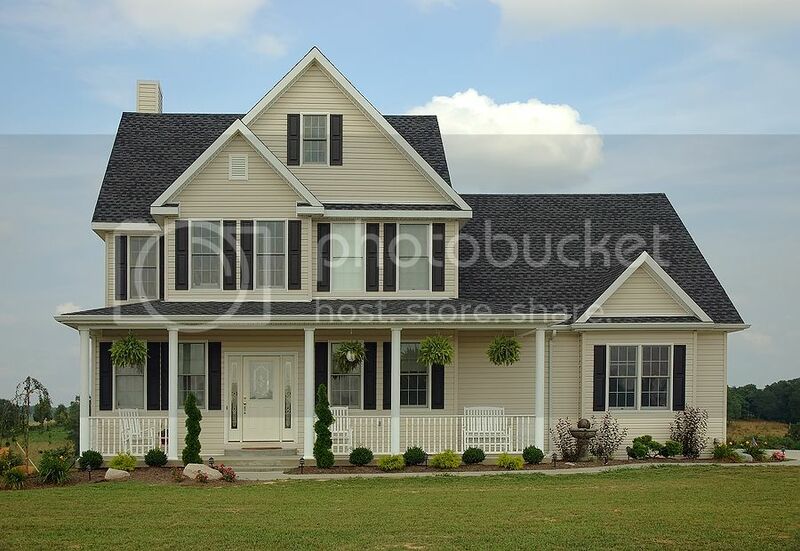 When I googled the word "house", the first image revealed was that of a very traditional looking house (above right). The form of the house and the materials used in its construction could have been from yesterday or from a hundred years ago. It is also noteworthy that I had to scroll pretty far down the page before finding the first house that seemed to be of our contemporary era. When I googled the work "car" (above left) the opposite happened. All of the cars were contemporary models and I had to scroll down the page to find a car not of our contemporary era. The reasons for these different outcomes are not completely clear in my mind. Is it that the consumers are demanding something more nostalgic in their houses, or is it that architects are failing to learn appropriately and push the profession forward? No matter the reason, it seems that Record Houses are indeed the architecture for a small segment of the population and, in reality, do little to advance the profession. It is the status quo that is the architecture for the masses. Next month we venture off the beaten path to explore kind of a fishy connection to architecture.....On the Fly.